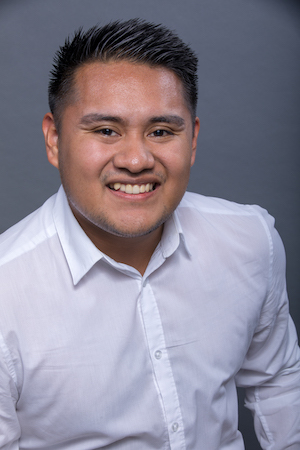 Omar Vargas is an East Los Angeles native and graduate from Denison University with a Bachelor’s in Sociology/Anthropology. Since graduating, Omar has led and contributed to urban planning and cultural projects around Los Angeles. Through his natural curiosity and vigilant attention to detail, he has actively sought out to find solutions to empowering the neighborhoods he has worked in. He has been acknowledged for his contributions in civic engagement projects in Los Angeles and has shared his expertise at national and local conferences, his most recent at Open Engagement in 2017. Omar is committed to making lasting, impactful changes in his city through open experimentation and being open to failure.